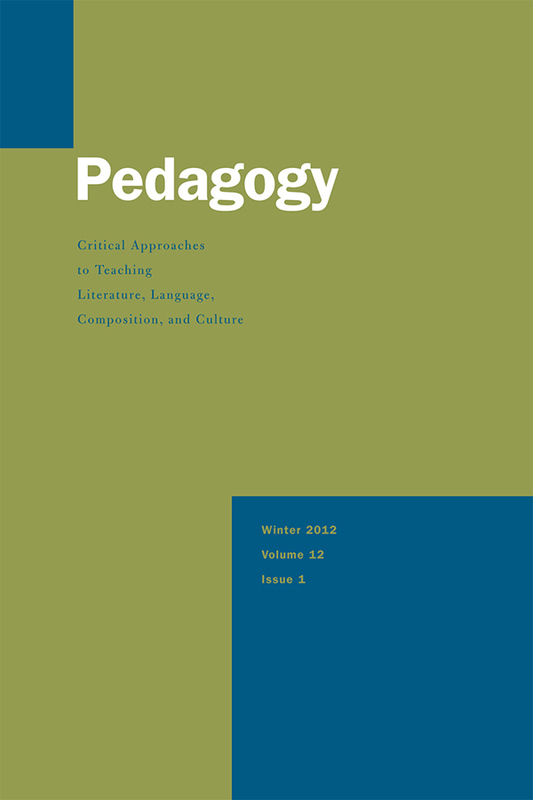 Teaching with Student Texts: Essays toward an Informed Practice. Edited by Harris Joseph Miles John D. Paine Charles. Logan: Utah State University Press, 2010. Teaching What You Don't Know. By Huston Therese. Cambridge, MA: Harvard University Press, 2009. Teaching the Graphic Novel. Edited by Tabachnick Stephen E.. New York: Modern Language Association of America, 2009.